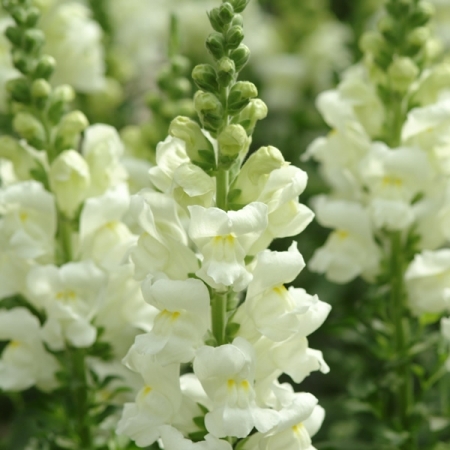 Strong growing snapdragon with ivory white petals and just a hint of a lemon sorbet throat. 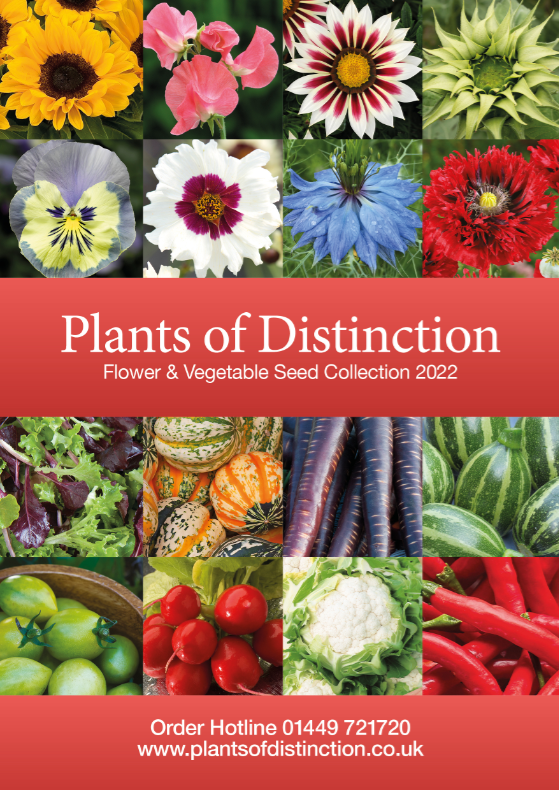 Good strong stems and a long lasting cut flower. 2’-2’6”. HHA. Antirrhinum or Snapdragons delight gardeners with their showy, butterfly attracting flowers and their low-maintenance requirements. 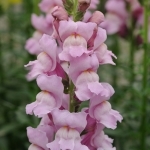 Most snapdragons are grown as annuals since they tend to die back after heavy frost, but they will grow as short-lived perennials in warmer areas. Like most spring-blooming flowers, Antirrhinums are best sown indoors approximately 10 weeks before the expected last frost date in spring. 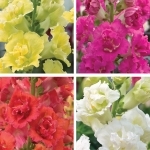 Antirrhinums thrive in the cooler temperatures of late spring and are happiest in sunny locations with rich, well-drained soil. Under favourable conditions, snapdragons will self-sow. After 5 weeks, when large enough to handle, the young plants will be ready for transplanting into individual pots where they can grow on until they are nicely established. Harden off before planting out when all danger of frost has passed.